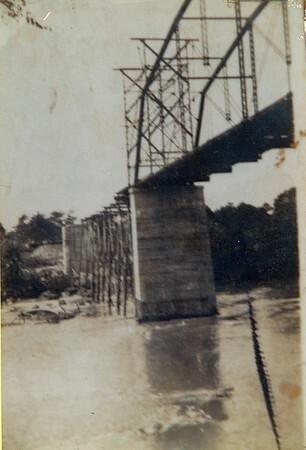 The first bridge in Cornelius from NC 73 across the Catawba River was built in 1911. The bridge was located at the end of what is known as Bethel Church Road today. The great flood of 1916 destroyed all bridges on the Catawba River from Asheville to Charleston.